If Harper’s Wish had a subtitle, what would it be? Harper's Wish: A Taste of Humble Pie - because Harper gets a taste of humility after she loses her critic's job and goes to work for Connor. What’s the theme of Harper’s Wish? A little bit about regret and wishing you could undo actions of the past but also about the bravery it takes to pursue your heart's desire. Which actor/actress would be part of your dream cast? Kevin Ryan would play Connor, and Elisha Cuthbert would play Harper. See more casting in yesterday's Heartwarming blog post from Loree & me! Kevin Ryan as Connor and Elisha Cuthbert as Harper - they make an adorable couple, am I right?? What was the best part about researching Harper’s Wish? Visiting the Chesapeake town of Havre de Grace, MD with my BFF: we stayed in a B&B, visited 2 coffeeshops, took photos, and laughed a lot. What song would you choose as the “theme song” for the story? My Wish For You by Rascal Flatts: not just b/c Wish is in the title but also b/c country music is a big part of the next Findlay Roads book! What’s your favorite thing about your hero, Connor? What's your favorite reader response to the story? 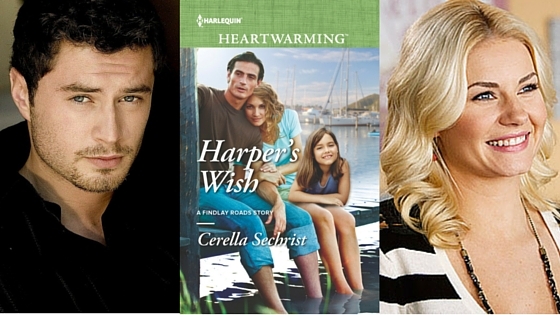 The sequel to Harper's Wish, featuring Connor's sister, Rory. Remember how Sawyer breaks up with her in this book? There's more to the story! 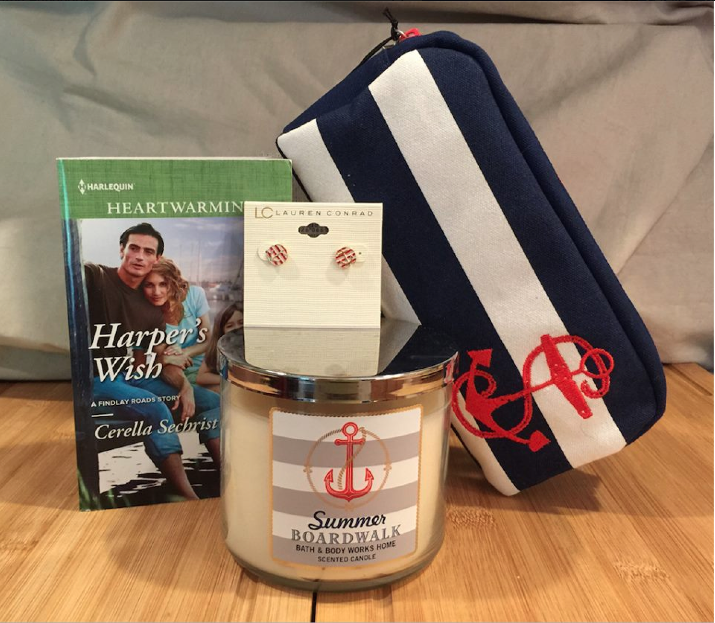 So, now it's giveaway time! 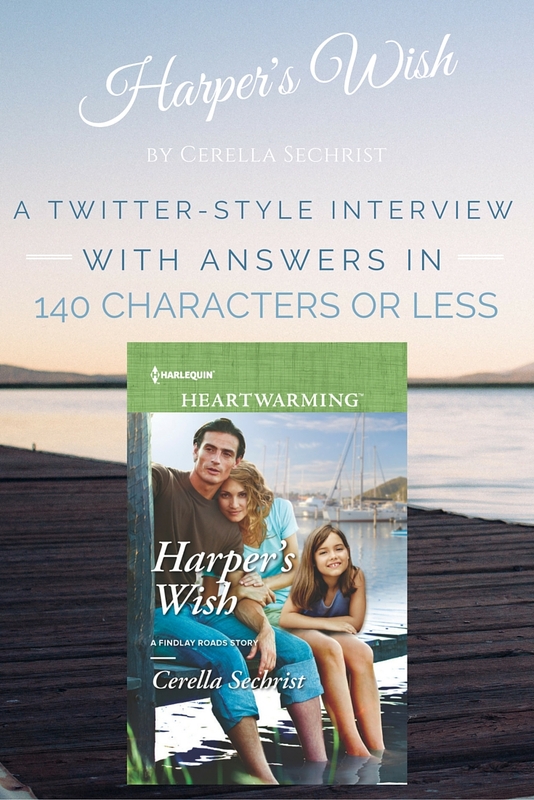 And what better way to enter to win an autographed copy of Harper's Wish than by tweeting about this interview? Use the form below to tweet your entry, and you'll be entered to win a personalized, autographed copy of Harper's Wish, from me to you! But of course, that's not the only giveaway going on during this release month. You can also enter to win a $50 or $25 Amazon gift card and signed copies of Sweet Mountain Rancher and Harper's Wish from Loree Lough and me. Read this post for details! And if you're not signed up for my newsletter yet, visit this link and get subscribed so I can send you the details on how to win the adorable prize package, created in honor of Connor's restaurant, the Rusty Anchor! 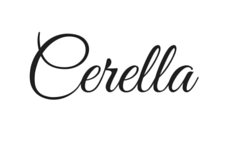 This is a terrific post, Cerella, and a fun twist to our sit-down Saturdays. I am looking forward to reading Harper's Wish. Best wishes with your release! Thanks, Kate! It was actually pretty fun to keep my answers to 140 characters! :) Thanks for tweeting, too! Thanks, Laurie! Sometimes, we authors can get so wordy that I thought it might be a nice challenge to set for myself to keep it to 140 character responses. And I think I did all right with it (except where I had to "tweet" about Connor twice. lol) Thanks for tweeting and entering the giveaway! Good luck, my friend! Corella, I just ordered my copy so I can't wait to read it!!! I loved your Red Carpet post yesterday. So much fun. I wish you all the best with it!! Thanks, Catherine, I appreciate that! The Red Carpet post was a lot of fun just because I love casting my novels (perhaps too much so - I'm fussy about the actors I choose!) I'm glad you enjoyed it! I was most intrigued by researching with your BFF. I'm always dragging a husband and kid along. 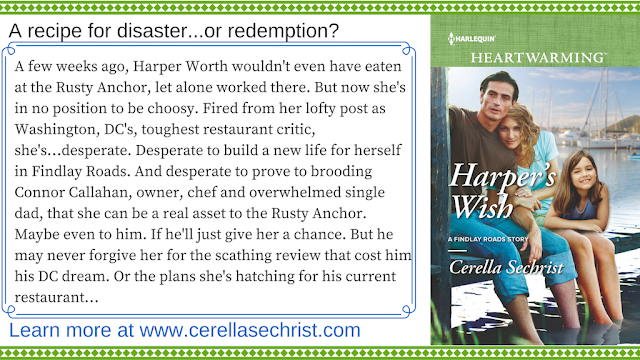 Harper's Wish sounds wonderful, Cerella. I love the way you presented these tidbits about the book. The Chesapeake Bay area is one of my favorite places. 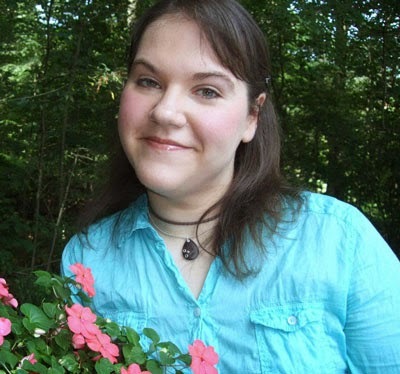 The Chesapeake Bay is such a beautiful area, Jill! And it has so much history that now I want to write some historicals set there, too! You had me at Irish brogue! Harper's Wish sounds so appealing! And what a creative way to post about it. Off now to tweet! So far, Patricia, the response to the Irish brogue has been outstanding. ;D Thanks so much for tweeting! Love how you bravely tackled your research. B & B, eating, taking pictures. You poor hard-working thingie! Congratulations on the book, Cerella. It sound wonderful. Cerella, the book sounds wonderful. And I'm in awe of your picture taking/graphics design skills. Thank you, Sophia! I love toying around with pictures and graphics. It's a bit of a hobby. :) I hope you enjoy the book!